Incus Power Ltd. manufacture all ranges of Motor Control Centres (MCC). 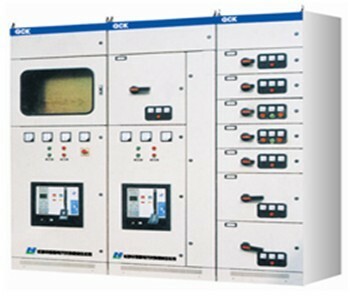 We utilize the latest technologies in intelligent motor starter systems and offer a full turnkey solution including, motor control, Scada development and PLC integration. Recently completed projects include ABP Cahir Bone Rendering Plant(MCC+ PLC+ Scada) and Lidl Mullingar Refrigeration (MCC+ PLC+ Scada). We also manufacture systems for BHCP, and any small to large one off designs.